Office Hours • Mon-Sat 8am - 5pm • Sun 12pm - 4pm Gate Hours • 7am - 7pm 7 days a week! We have been serving the Merced, California community for over 30 years. 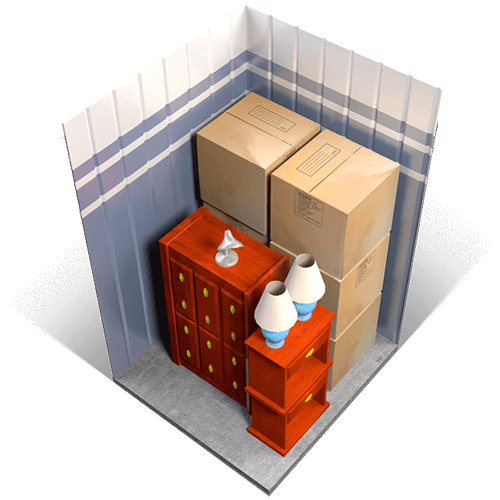 We offer low monthly storage rates for both household storage and commercial storage. 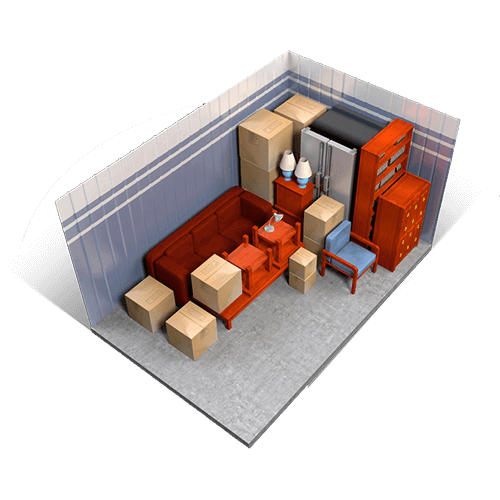 Merced Mini Storage can match your needs and budget and set your new unit up today! 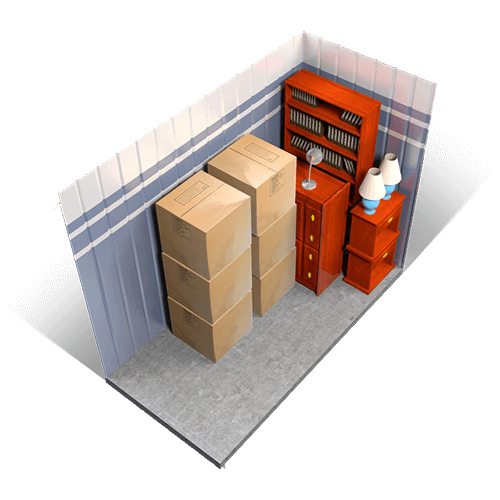 Merced Mini Storage has a wide variety of storage units to choose from. 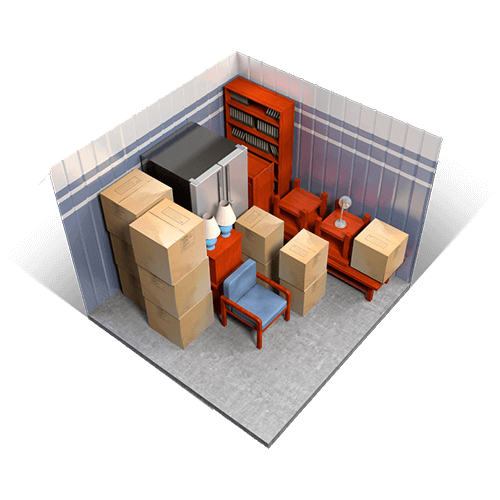 Our professional and friendly storage managers can help you make your move an easy one. COME IN TODAY AND START SAVING! 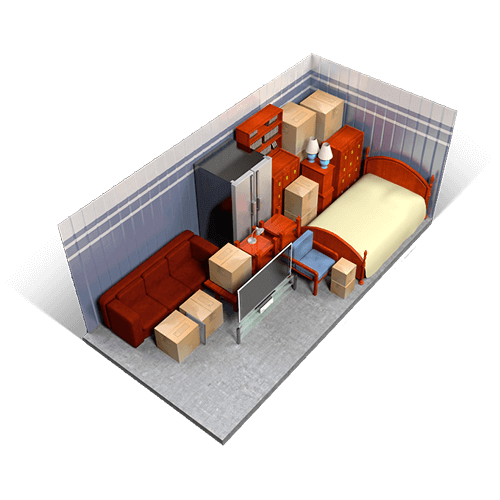 HAVE QUESTIONS ABOUT PACKING YOUR UNIT? View our FAQ page for answers to our frequently asked questions.